and gives you goose bumps. At Liberty Run, we strive for that dog. My life truly involves dogs. From the minute I wake up, until the time I go to bed, the day involves dog care, dog training, or working on something involving dogs. I have served on the board of the GSMDCA several terms and after a few years off from the board, I am now Recording Secretary for the GSMDCA. I own and operate a boarding kennel/grooming in the Oklahoma City area. My professional life with dogs started after my second year in college. After two years living on campus, I moved out of the dorm and purchased my first dog, a Bernese Mountain Dog named Sam. Sam and I enrolled in obedience classes and that quickly lead to joining the South Plains Obedience Training Club and soon I was teaching classes. Sam went on to earn his CD title and retired from the ring due to severe hip and elbow dysplasia. At that time, I was also working as the adoption coordinator at the Lubbock Animal Shelter, and my second dog to join my family was a Bearded Collie named Jake. Adopting Jake soon lead to the rescue of Keegan, another Bearded Collie, and although a rescue, Keegan was show quality with AKC papers. After losing Sam to his health issues and losing Jake to a brain tumor, a second Berner joined my family. 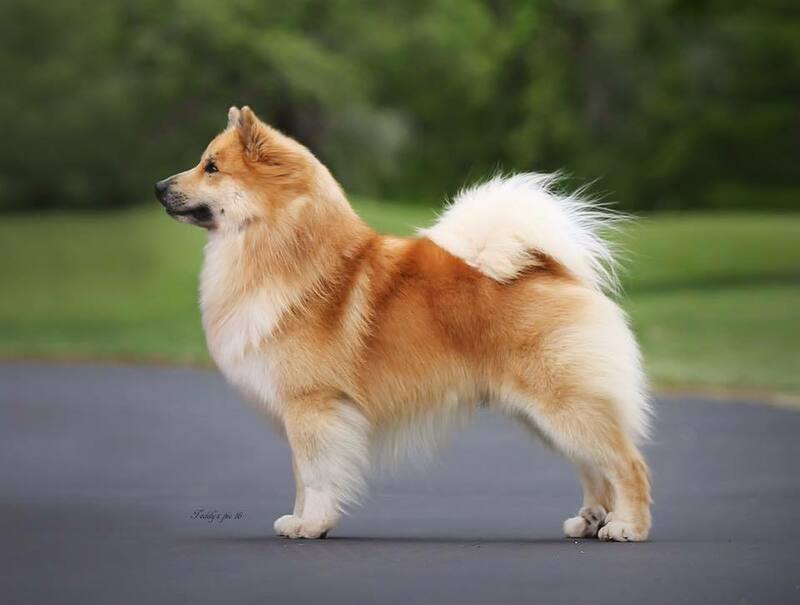 Walker was from a quality breeder and was purchased as a show dog. Burnout euthanizing animals on a daily basis forced me to move away from the Animal Shelter and so I went to work for Acres North Vet Hospital in Lubbock. I started as a kennel technician and moved up to working as a veterinary assistant. Shortly after starting at the vet clinic, I was introduced to Michael and Linda Brantley, professional dog handlers who needed someone to live with them and care for their dogs while they were out of town. So, Walker, Keegan and I moved in! I worked full time at the clinic while also working for the Brantleys. Moving in with the Brantley’s began my love affair with two different breeds, the Greater Swiss Mountain Dog and the Chow Chow. Raising chows and assisting with litters and helping with breeding decisions for the Brantley’s Chow breeding program taught me a tremendous amount about breeding, whelping, pedigree and health analysis. It was a natural progression for me to become co-owner of several of the dogs and then be named breeder on several litters. While I no longer work with chows, they taught me so much about dogs I will ever be thankful of the opportunity and lessons learned. 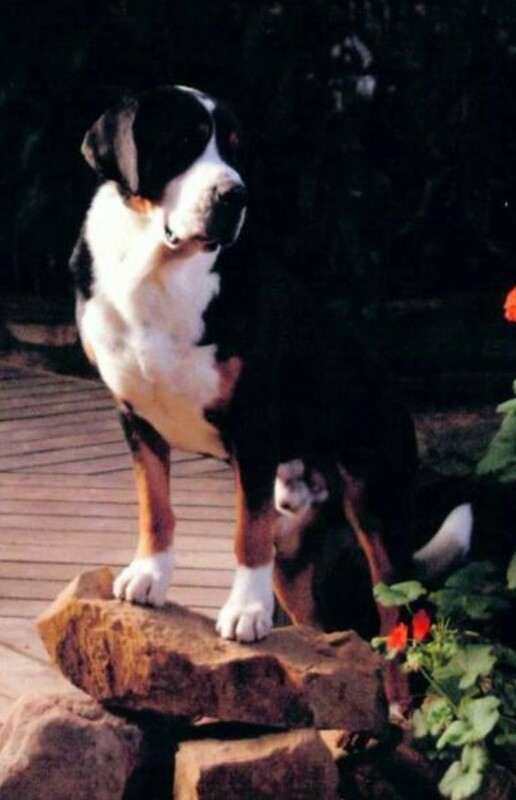 When I moved to Dreamland Kennel, Michael was showing a Greater Swiss Mountain Dog named Beau and he was a phenomenal dog. After being introduced to Beau, my heart was captured and Michael helped me get my first Greater Swiss Mountain Dog. Connor was outstanding and the best start anyone could ask for in a breed. Though he was from a breeder’s one and only litter, that breeder was under the mentorship of Cathy Cooper of Shadetree Kennel, and truly, Connor demonstrated the quality his pedigree said he should. Connor’s mother, Jamie, won Best of Breed at the Westminster Kennel Club show the first year Swissys were accepted into full registration with the AKC. Connor’s father, Patrick, was the #1 Swissy that same year. His litter would prove to be phenomenal with all four brothers (Connor, Sampson, Eddie, and Griff) achieving their championships, Connor and Sampson following in their mother’s footsteps and earning Best of Breed at the Westminster Kennel club, Eddie and Griff earning top 10 status, Connor achieving #1 status multiple years, and Connor, Eddie, and Griff each earning their CD titles. Connor started his show career with a bang, with Michael and Linda leading the way. He entered the show ring at 6 months of age winning the Breed for three different majors and instantly jumping him to 9 points towards his championship. At 9 months old, he won his class at the National Specialty that year, and then went on to finish his championship shortly thereafter. Connor won his first Group placement at the tender age of 16 months and took the first Award of Merit at the National Specialty at 18 months of age. He finished that year as the #2 Swissy (#1 male) behind his half-sister, CH Derby’s Darling Belline. Connor earned his CD in January 1999 and then went on that year to be #1 Swissy. He then took a year off, and hit the show ring again in 2001 to become #1 Swissy again. During his career, he won 5 different specialties; won Best of Breed at Westminster in 2002, earned 27 group placements, and 230 Best of Breed wins. Once in a great while you see a dog that takes your breath away and gives you goosebumps, and Connor was indeed that dog. Casey was my first female Swissy and after she earned her championship and passed her health clearances, she was bred to Connor and I had my first litter of Greater Swiss Mountain Dogs in 1998 under the kennel name of A-Bar-W. Three boys from that first litter went on to finish their championships, starting our breeding program off on the right foot. Zita joined our little family on a co-ownership with Nancy Sturgis. Zita went on to earn her championship and become a phenomenal mother. Our program continued with Cricket who gave us Roxie. Though Roxie never finished her championship, she has truly become the foundation of our breeding program today. Her daughters, Liberty, Weaver, and Daisy are our pride and joy and promise a great future for Liberty Run Kennel. Samson (CH Foundation's I.B. The Doc) joined us to develop a fantastic show career, winning several specialties, earning 26 group placements and earning 225 Best Of Breed wins. 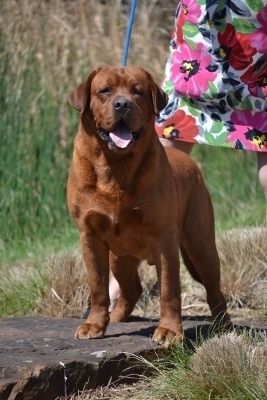 Samson has also proved his value as a stud dog, earning Register of Merit status in the summer of 2008 with his 10th Champion of Record. Samson’s contributions to our program have been invaluable and his offspring, Hugo, Liberty, and Karma who continued our program today. A-Bar-W became Liberty Run Kennel when I left Lubbock, bounced from place to place for a bit and then settled in Oklahoma City. Moving to Oklahoma has been a great experience and has allowed me to become closer to my two nephews. We added Entlebucher Mountain Dogs shortly after our move to Oklahoma with a dog named Kipp (CH Kipp of Wildhorn BN RN) and a sweet girl named Dakota (Elmwood Dakota) that we found from a Craigslist ad. They formed the foundation of our Entlebucher program that has now achieved Silver Level Breeder of Merit status and has multiple Bronze Level Grand Champions listed among our achievements. Liberty Run Kennel is located in Guthrie, OK, just north of Oklahoma City and we continue forward with our Greater Swiss Mountain Dogs, Entlebuchers and Icelandic Sheepdogs. We've passed 100 AKC conformation titles now and we can’t wait to see what the future holds in store for us!